Attendees must pre-register for the symposium by July 11 to attend. Residents wanting to learn about keeping chickens at their home are invited to attend a Chicken Keepers Symposium on Saturday, July 23. The New Jersey 4-H Small Animal Advisory Council is hosting the event from 9 a.m. to 2 p.m. at the Camden County Cooperative Extension Office, 1301 Park Boulevard in Cherry Hill. 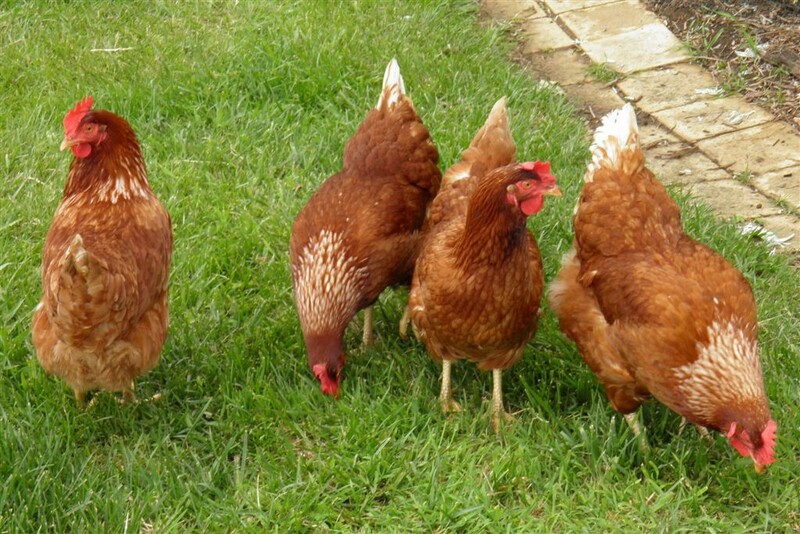 Numerous topics will be presented at the symposium, including the basics of chicken keeping, knowing the rules of urban chicken keeping, youth and poultry, common chicken keeping mistakes, how hens lay eggs and why they stop and poultry nutrition. For more information, contact Jeannette Rea-Keywood, State 4-H agent, Department of 4-H Youth Development, Rutgers Cooperative Extension at (609) 898–0928 ext. 11 or Brigid McCrea, State Poultry Specialist for Cooperative Extension, Delaware State University at (302) 857–6432.